Amazon.com: Up to 25% off Water Bottles! 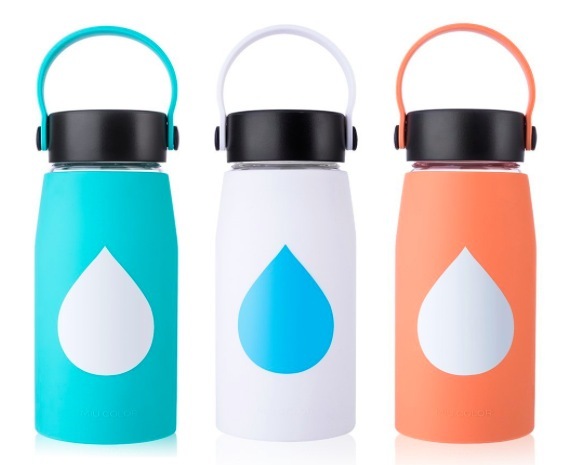 Today only, Amazon is offering up to 25% off select water bottles! Get this qottle Vacuum Insulated Stainless Steel Water Bottle (24 oz) in Black for just $10.99! Get this Miucolor Large Glass Water Bottle (18 oz) for just $11.99! Available in three color options. Get this Miucolor Large Glass Water Bottle (22 oz) for just $10.39! Shop the water bottle sale here. Valid today only, February 7, 2018. « Get Sperry Boat Shoes for only $39.99 shipped!